Imagine owning your dream home and still having to improve upon some things. Maybe you need to do some landscaping outside, install a pool, or get the driveway professionally paved. One thing you always may have thought was lacking, even when looking at the house for the first time was the bathroom. Did you ever envision your own personal oasis in your own home? Sure spa tubes are amazing in their own right, but why not make a glass shower enclosure with frameless shower doors the center of attention? 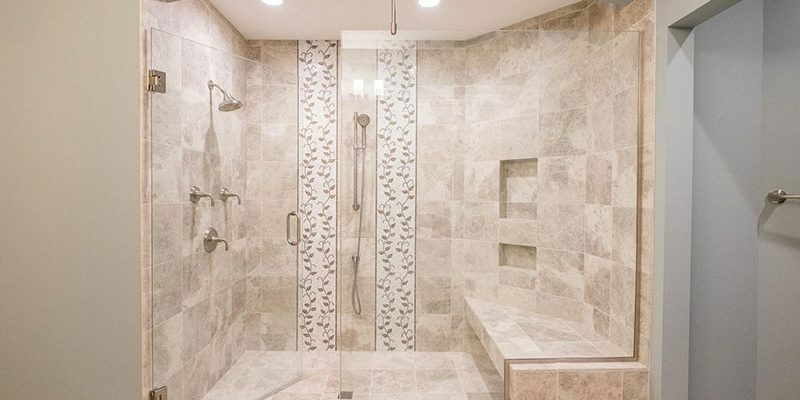 Let’s say you have a lavish idea of having a glass shower enclosure front and center in the bathroom, but it will be against the wall and enclosed by a half tub on the outside. On either side of the enclosure, his and hers vanity sink and mirror! This way, you both can get your own personal space and never be fighting over who gets ready first. Just imagine having your own personal spa to relax and unwind in after a tough day or when you’re feeling down to lift your spirits. 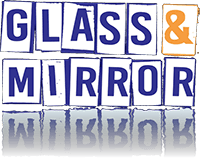 This is of course only one idea out of the hundreds that we can come up with for you if you’re looking for your own custom glass and shower enclosure. 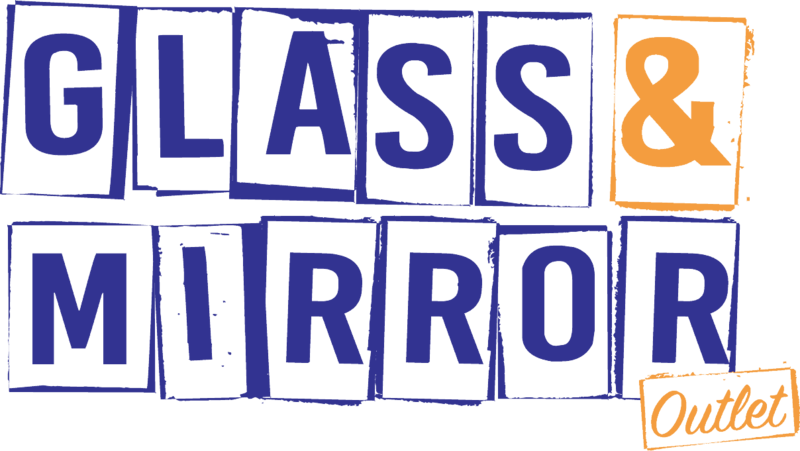 Glass and Mirror Outlet is here to serve you and the Greater Minneapolis Area!